Hudson's Bay has some great deals on MAC Cosmetics right now! Get their MAC Look in a Box curated face kits for $67 (a $166 value), each kit comes with two eyeshadows, an eye pencil, lipstick, lipgglass, blush and the 116 blush brush. Each kit comes in a sleek pouch. The blush brush retails for $42 alone, so that kit is a great deal. There are 4 different kits available, so you can choose which one you like best. Also, select MAC products are on for 30% off too right now in their goodbyes section! Prices are as marked at this link. Offer is valid while quantities last. 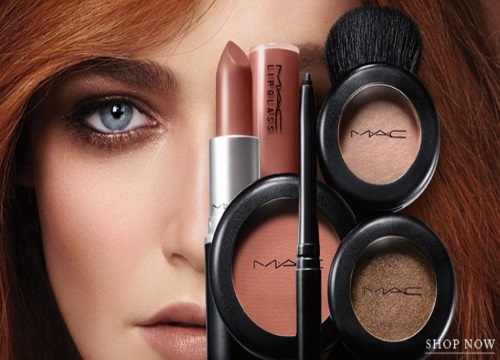 Click here to browse MAC at Hudson's Bay.